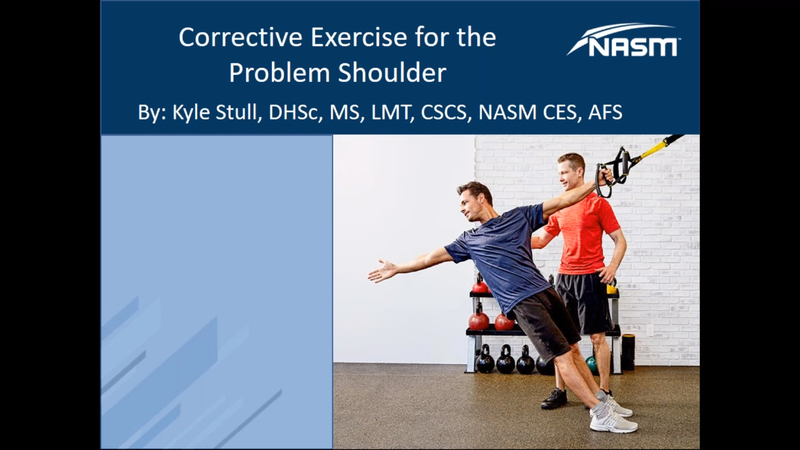 Kyle Stull is the Senior Manager of Research and Program Design for Implus Fitness and a Faculty Instructor for the National Academy of Sports Medicine. In these positions, Kyle collaborates with universities and industry professionals conducting research that provides evidence-based support for educational material, which is used for both marketing and instructional purposes. 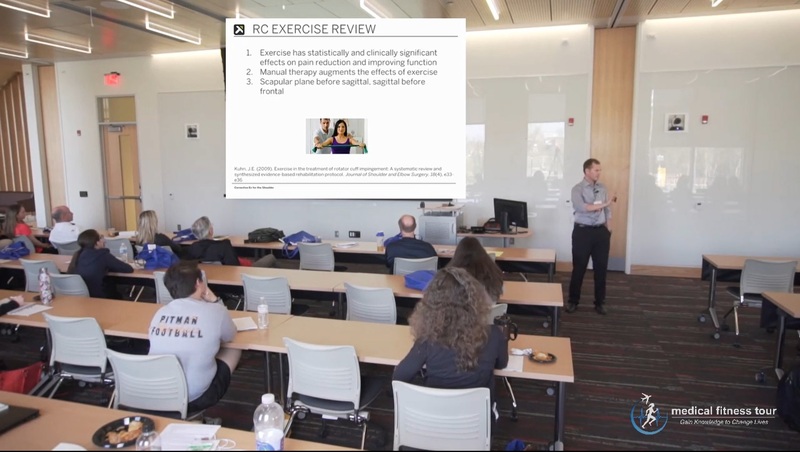 He has achieved his Doctorate in Health Sciences, MS in Rehabilitation, BS in Sport Management, is an LMT, Certified Strength and Conditioning Specialist, and NASM-CPT, CES, and PES. 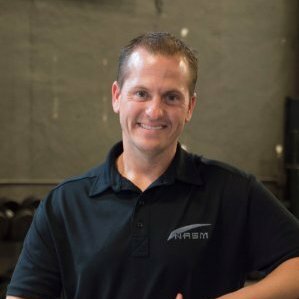 Kyle has 14 years of experience in personal training, corrective exercise, and manual therapy.